Can the TENS machine relieve your gout pain? See how Transcutaneous Electrical Nerve Stimulation reduces inflammation. Gout relief without bad side-effects. 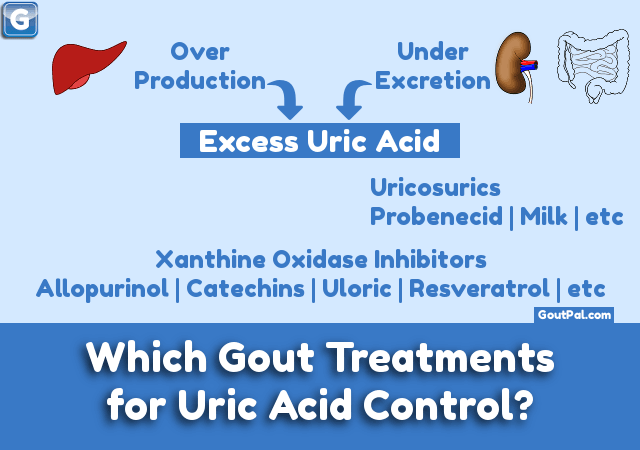 Uloric (generic = febuxostat) is a powerful uric acid lowering gout medication. See if it is right for you. Stop gout pain permanently with low uric acid. 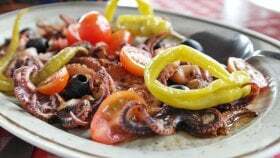 Octopus and gout takes a new look at choosing the best protein for gout sufferers. Fish is an important healthy protein source. Let octopus improve your diet. Do you know why vegan diet is worst for gout? Good gout diet means eating right and avoiding wrong. 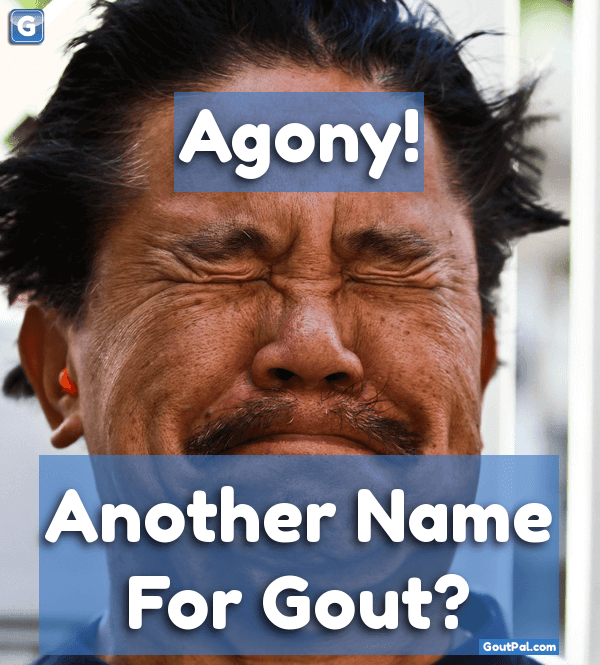 Get your vegan, vegetarian, meat, and fish gout diets.